SA Taxi Foundation, the corporate social investment arm of SA Taxi, has funded a Playpump for the Hartswater community in the Northern Cape. The water storage system will ensure a consistent, safe, free supply of water to residents in the drought-stricken area. 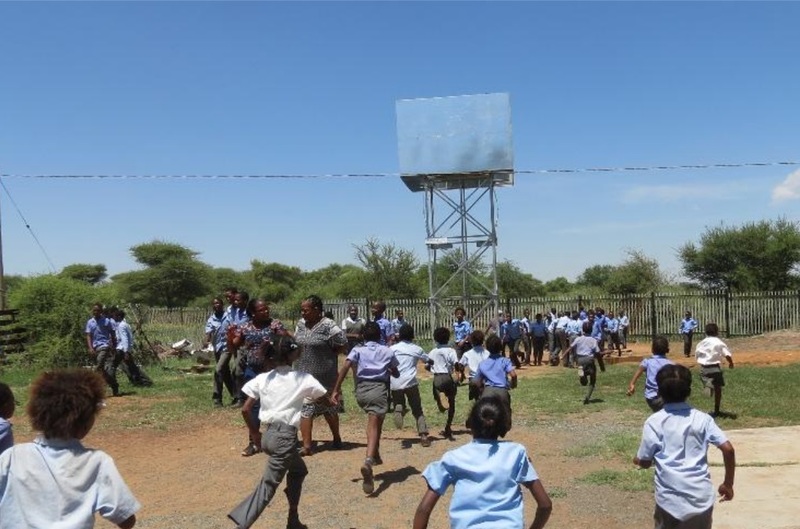 A Playpump is powered by children playing on a roundabout placed above a borehole. As the roundabout turns, it triggers a pump to move water from the borehole to a sealed polyethelene tank standing seven metres above the ground. A tap allows people to fill containers with water from the tank. “Access to clean water is a basic human right not only because it alleviates human suffering but because it impacts a nation’s health, education, and employment,” says SA Taxi Foundation communications executive, Maroba Maduma. “Thirsty children cannot focus in class. Children who have to spend time collecting water from rivers and dams can’t go to school. Children and adults who contract water-borne diseases risk death. At the very least, they lose school and work time, limiting their ability to generate income for their families and contribute to the economy. “We’re investing in a Playpump because it’s one way in which we can help ensure that, as President Cyril Ramaphosa said in his State of the Nation Address ‘the injustices of the past no longer define the lives of the present’ and that the needs of the ‘poor, unemployed, marginalised, and dispossessed’ are met. “The President singled out improved infrastructure as a crucial element in achieving these goals. 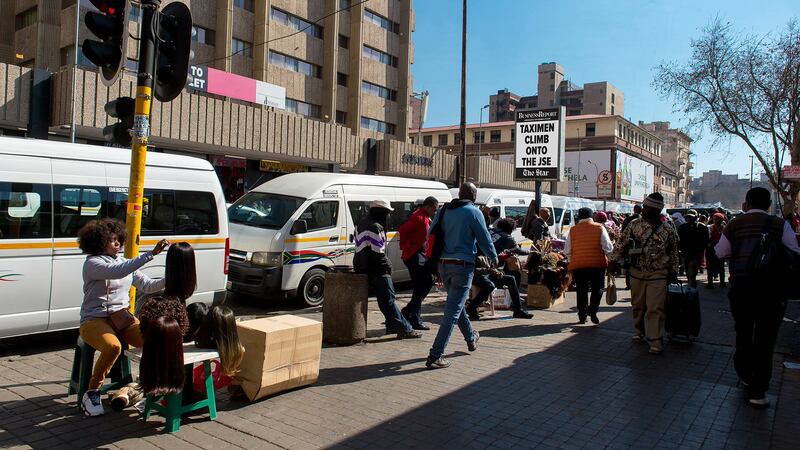 SA Taxi is a business platform designed to bolster the sustainability of the minibus taxi industry. We are, therefore, acutely aware of the needs of the vast community served by the industry and we know that most rural societies simply cannot shoulder the cost entailed in laying water pipes and constructing pumping stations. The Playpump funded by SA Taxi Foundation has been installed at the Hartswater Reaipela Intermediate School. Roundabout Water Solutions, a non-profit organisation, will monitor and maintain the Playpump over the next ten years. SA Taxi Foundation’s funding includes maintenance. 900 Playpumps have been installed in South Africa since 1996. A patented South African invention, Playpumps can deliver 1 400 litres of water per hour at depths of up to 100 metres.